The annual eagerly await Durian Fiesta at Goodwood Park Hotel is back again from 16 March to 2 August 2015. And this year is the biggest durian fiesta ever with six new creations to form a formidable line up of durian-centric goodies this year, twice as many as previous years. 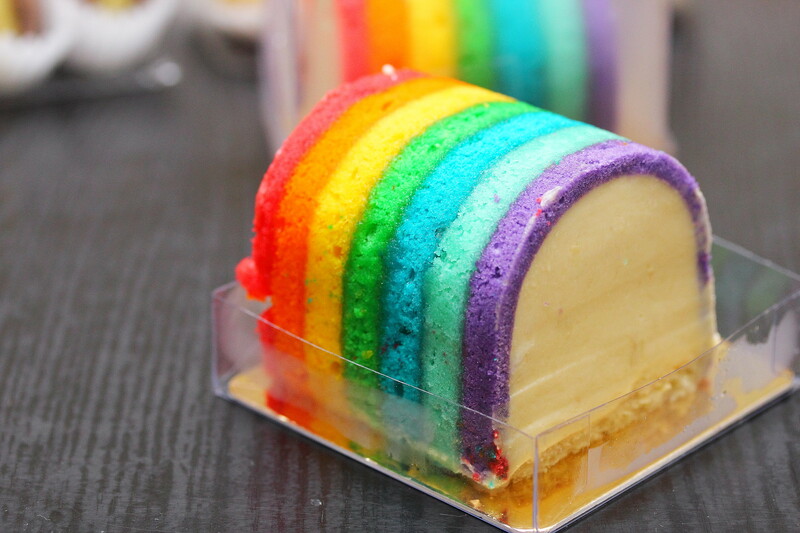 The new creations, all teeming with intense D24 durian goodness, include the Durian Rainbow Ice Cream Cake, a multi-coloured confection. 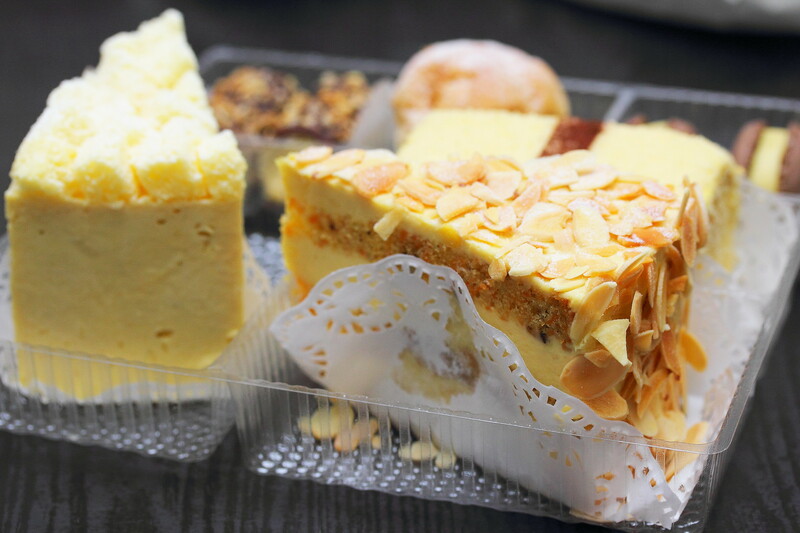 The Durian Carrot-Walnut Cake, a traditional bake frosted with pulpy durian cream in lieu of the typical cream cheese. Offering oodles of pleasure in innocuously dainty forms are the Durian Macarons and Mini Durian Chocolate Wafer Rolls. 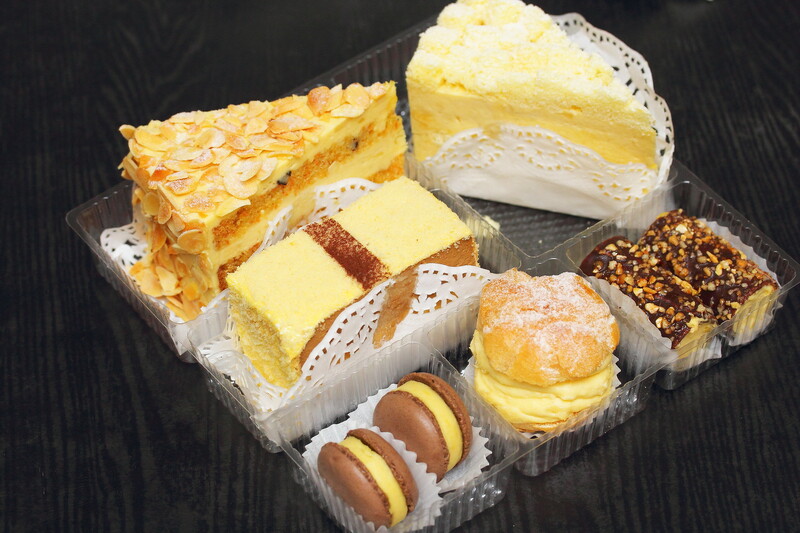 From 16 March to 2 August 2015, these novel delights can be purchased at the hotel's Deli, along with the other iconic signature items such as the Durian Puff, Durian Mousse Cake, Durian Strudel, Durian Crepe and D24 or Mao Shan Wang Durian Ice Cream. Most noteworthy is the return of the Durian Cappuccino Cake, back by popular demand after a three year absence. Among the slew of fresh innovations and returning favourites, the spotlight falls on the Mao Shan Wang Horn, a nostalgic throwback in the 60s. The conical pastry filled with creamy durian pulp is an inspired spin on old school cream horns, a popular offering in local neighbourhood bakeries then. 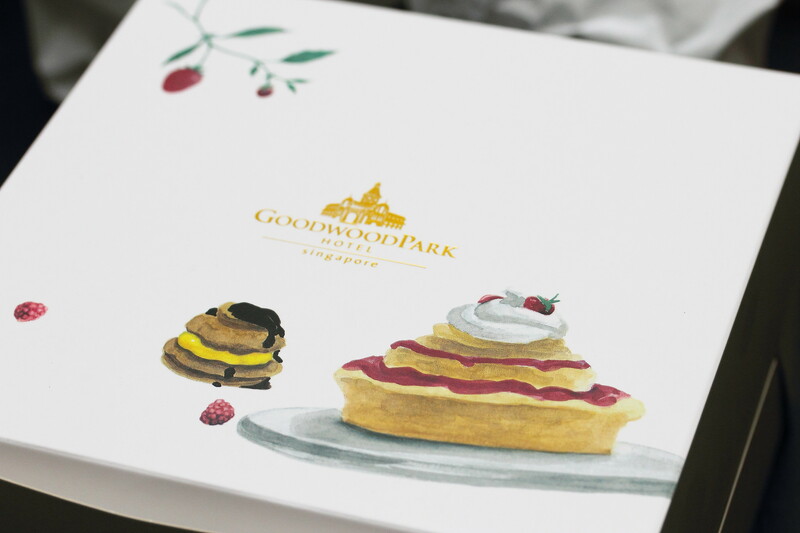 This limited edition treat will be available at the Deli with the Mao Shan Power Puff, a jumbo sized profiterole from 30 May to 2 August 2015. 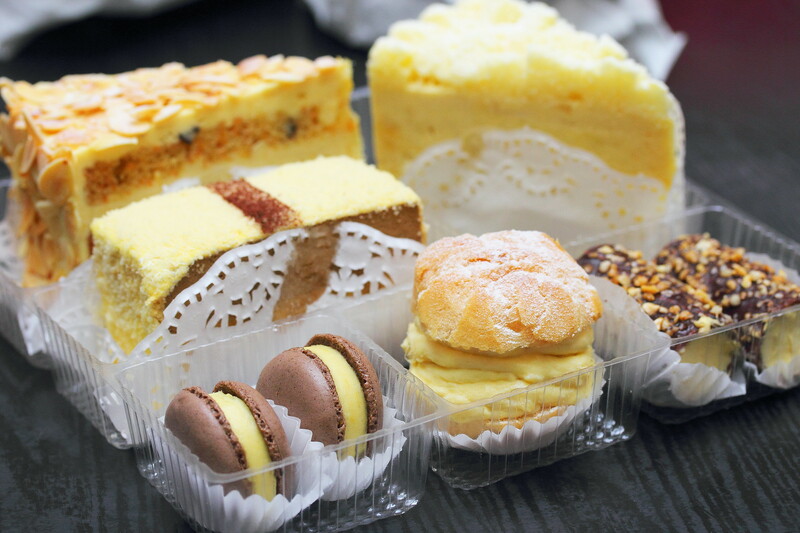 From 30 May to 2 August 2015, Coffee Lounge will also be servicing its much lauded Dessert buffet with durian pastries during lunch and dinner.